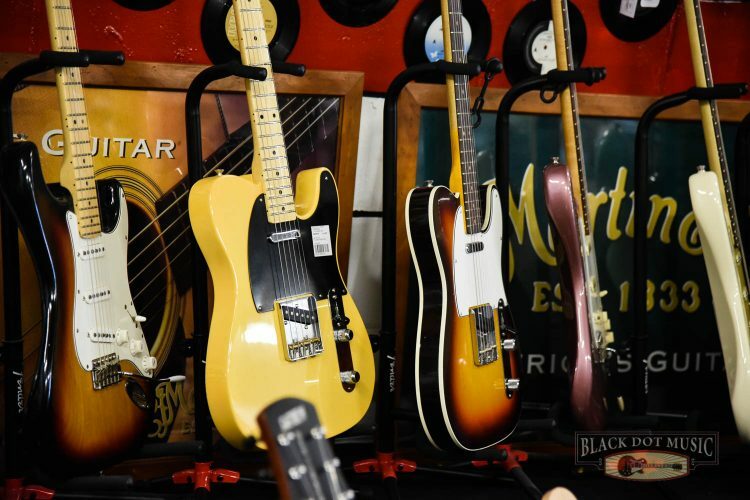 Located in Dangar St, The Armidale Store has been around for 30 years. Servicing Armidale and the surrounding district, Black Dot Armidale has always aimed at providing quality service and sales expertise since the beginning. 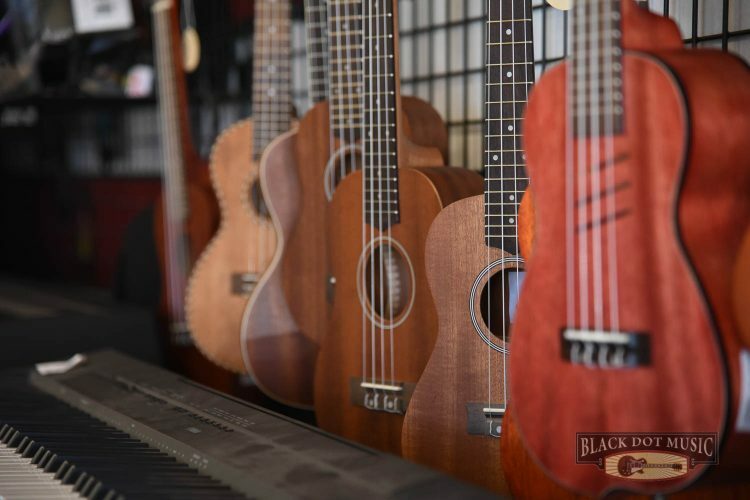 The store is owned and managed by Tony Elder, a well-known and respected musician in the area for years. 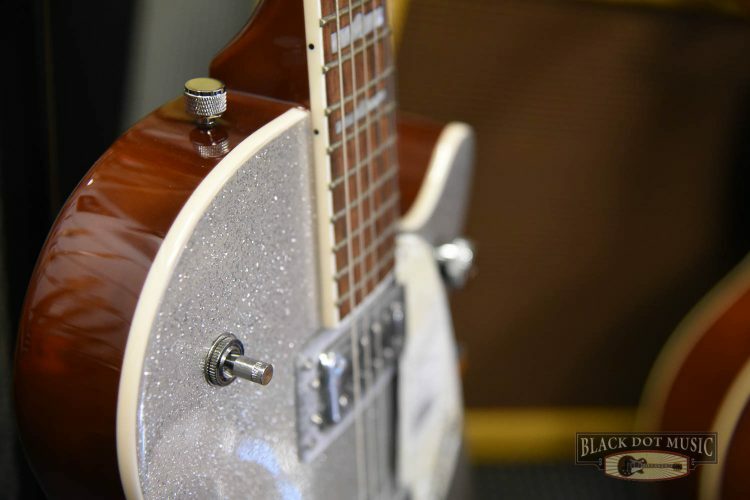 Performing in a number of groups, Tony brings his live music experience to his work, providing anyone with a simple or difficult enquiry as much time as is needed to make sure the customer fully understands the answers. 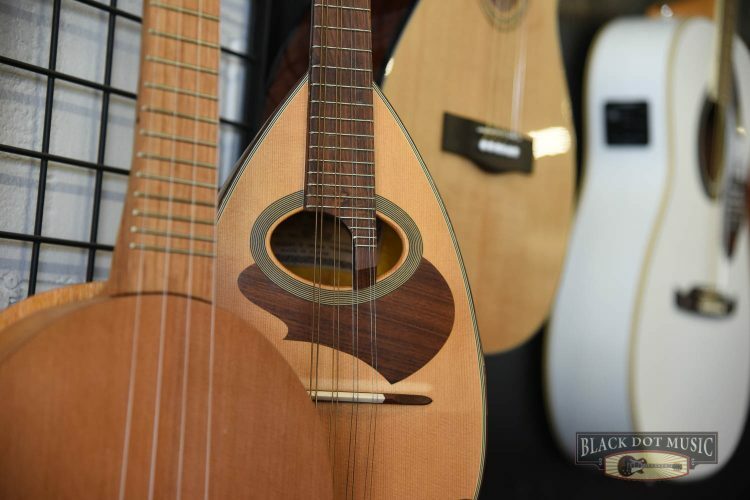 So if you are looking into buying a new instrument or simply chasing advice on where to start, call in a see the guys at Black Dot Music Armidale.